THE communities of Nana Glen and Glenreagh have expressed outrage at the loss of another mature tree in their neighbourhood. Fed up with the ongoing clearing, a community meeting has been organised for March 17 from 3.30pm at Nana Glen Community Hall. Posts and comments on a number of Facebook pages, including the Glenreagh Community page, reflect the growing anger at the seemingly unregulated clearing taking place to make way for intensive agriculture. 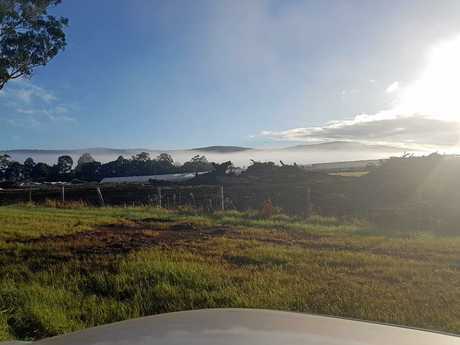 "I am so sorry to have to post but I just witnessed one of the last big blackbutts being taken down just north of Nana Glen in the Orara Valley this morning," posted Pete Knock on February 26. 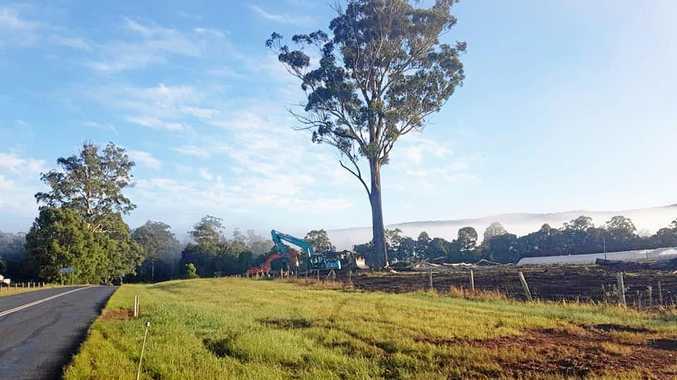 Locals protest land clearing: This video shot by Orara Valley Pete Knock shows a large blackbutt being felling in clearing of a Nana Glen property. He took photos and video of the latest felling and shared it on social media. He says it's hit a nerve: "It really feels like a rallying call to this issue. It made my blood boil." Mark Graham was one of several to react, posting: "That is bad - I know that tree well. Thanks for gathering the evidence of this destruction and hugs to you for the trauma it brings. Another nail in our collective coffin." Kim Smith has watched the destruction of the mature trees near McPhersons Rd over the past couple of weeks and was hoping some would be left. "Absolutely appalled at what has happened today," she posted. Recent incidents in the region have sparked a similar response including the clearing and burning of timber along the Pacific Highway near Emerald Beach. In this case much of the clearing was deemed legal due to recent changes in legislation which allow clearing of regrowth (vegetation that has regrown since January 1, 1990). Although the closing date for public submissions on Coffs Harbour City Council's draft Rural Land Strategy was February 28, councillor Dr Sally Townley has confirmed council will still consider submissions over the coming days. The strategy aims to manage land-use conflicts - such as those caused by intensive plant agriculture - while preserving the distinctive character and values of our region. Senior Coffs Harbour City Council staff have recommended development applications for intensive agriculture as one measure to alleviate these potential land-use conflicts. 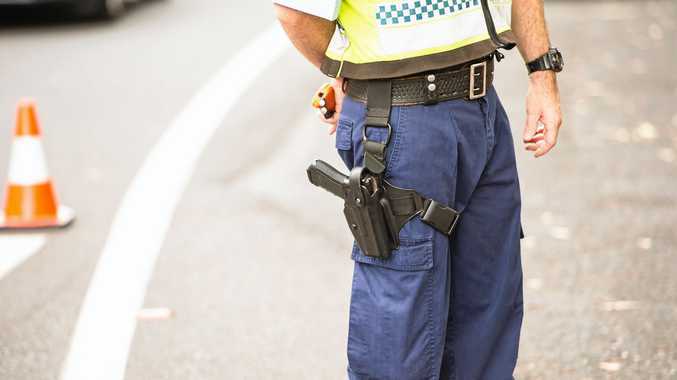 Dr Townley, who is also an Independent candidate for the state seat of Coffs Harbour in the March 23 election, has expressed frustration with the slow progress on developing appropriate regulations for the burgeoning industry. "This recommendation to implement DAs, from our senior professional planning staff, lines up with what other planners are suggesting at Bellingen and Nambucca councils. Why delay?" she said at a recent council meeting. It's uncertain how old the trees, which have been gradually cut down along Orara Way, were but concerned residents have been documenting and reporting it and authorities are investigating. For more information on the community meeting go to the Facebook event page - Orara Valley Community Focus Group: Protecting our Environment!